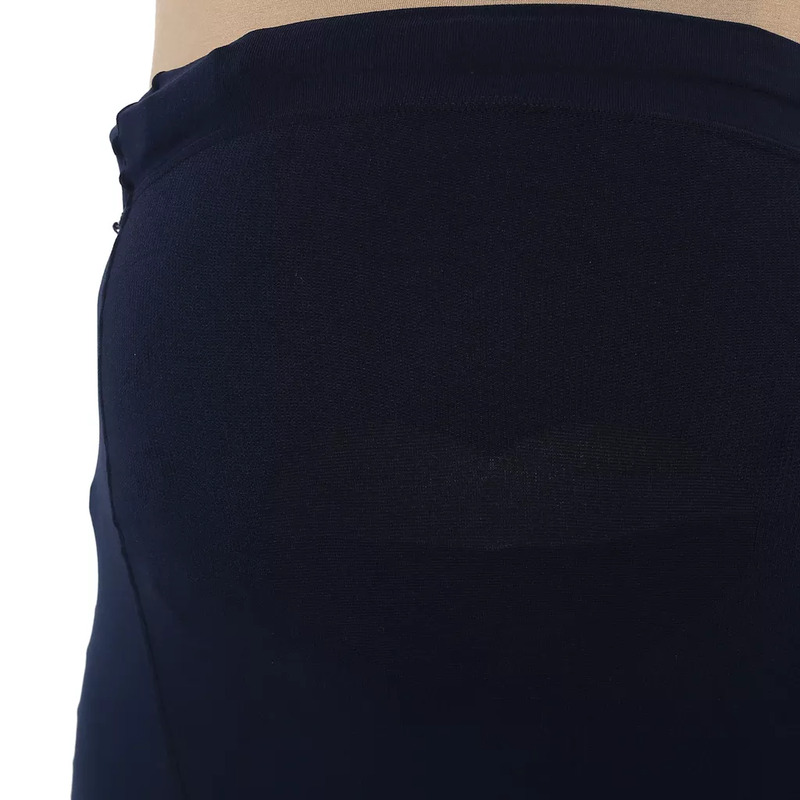 • Fabpouch has an adjustable waistband for added sizing . Missing your regular stockings now that you are pregnant? Mama Couture brings it’s must have stockings collection for any season. Wear under dresses or skirts to work or a party and flaunt your legs in confidence. Made in comfortable stretchable fabric, these stockings are sure to complete your perfect maternity look. Has a snug & cozy Fabpouch riding over the pregnancy belly.